This episode was recorded on January 28th, 2018. 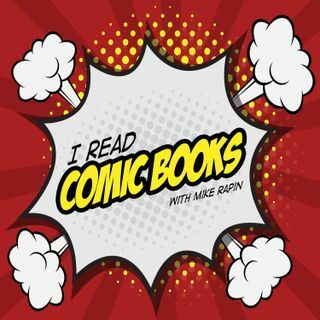 This episode is the 3rd ever Annual Episode of the I Read Comic Books podcast! This week, Mike is joined by Kate, Nick, Paul, and Tia to talk about the last year in our show and have a damn good time doing so. Enjoy!